Joe ‘The Boss’ Masseria was one of the most successful, loved and hated mafia bosses of the 1920’s, he was a member of the Morello gang before becoming the boss himself. Masseria was born on January 17, 1886 in Menfi in the Province of Agrigento, Sicily, before arriving in the United States in 1902. Masseria and Salvadore D’Aquila a New York City mobster who was the first boss of the later known Gambino Family became rivals for power in New York. D’Aquila had a vicious gunman under him, Umberto Valenti, who was given the assignment to kill Masseria. On August 9, 1922, Masseria walked out of his apartment at 80 2nd Avenue, and was rushed by two armed men who opened fire on him. Masseria ducked into a store at 82 2nd Avenue with the gunmen in pursuit. Masseria survived the point- blank hit attempt unscathed and was found by police in his upstairs bedroom shell-shocked. He was sitting up in his bed dazed, his ears were ringing from the proximity of the weapon fire, and there were two bullet holes through his straw hat, which he was still wearing on his head. This incident gained Masseria new respect among Italian gangsters as “the man who can dodge bullets” and his reputation began to rise as D’Aquila’s began to dwindle. Masseria was now ready to take his revenge on Valenti. A meeting was arranged with him on August 11, 1922, at an Italian restaurant located at 233 East 12th St. where Masseria and Valenti would eat and discuss his up-coming retirement, however it was soon to become apparent that Valenti was being set up. 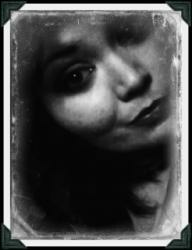 Valenti fled from Masseria’s gunmen but was eventually shot to death while jumping on a moving taxi. After Valenti was murdered it brought violence to the streets as in the following days others were killed as well. Soon he was overpowering D’Aquila who’s own members started to realize they were better off with Masseria then D’Aquila. One of them was his own lieutenant, Al Mineo. In 1925 a man entered America who would change the life of Masseria forever. This man was Salvatore Maranzano, a much respected mobster. Masseria began to put pressure on a Mafia family known as the Castellamarese from Sicily, Nicolo Schiro, the head of the family, turned out to be a weak man. He paid Masseria $10,000 and then “went into hiding”, although in fact he was never heard from again. After the disappearance of Schirò, Joe the Boss attempted to install his own candidate as the new leader, as he had with the other families. He supported Joe Parrino; however, Parrino was soon shot to death in a restaurant. Instead, Schirò’s place as leader was taken by Maranzano. Masseria in return ordered the death of Maranzano. One day Luciano one of Masseria’s top aides was forced into a car at gunpoint and was beaten, stabbed and left for dead on the beach. Luciano found out that it was Masseria that ordered the hit. So Luciano teamed up with Salvatore Maranzano to betray Joe Masseria. On April 15, 1931 Masseria, accompanied by Luciano, dined with Masseria at one of his favorite restaurants. They played cards, ate and drank, when Luciano excused himself to the bathroom, four gunmen entered and opened fired on Masseria killing him. 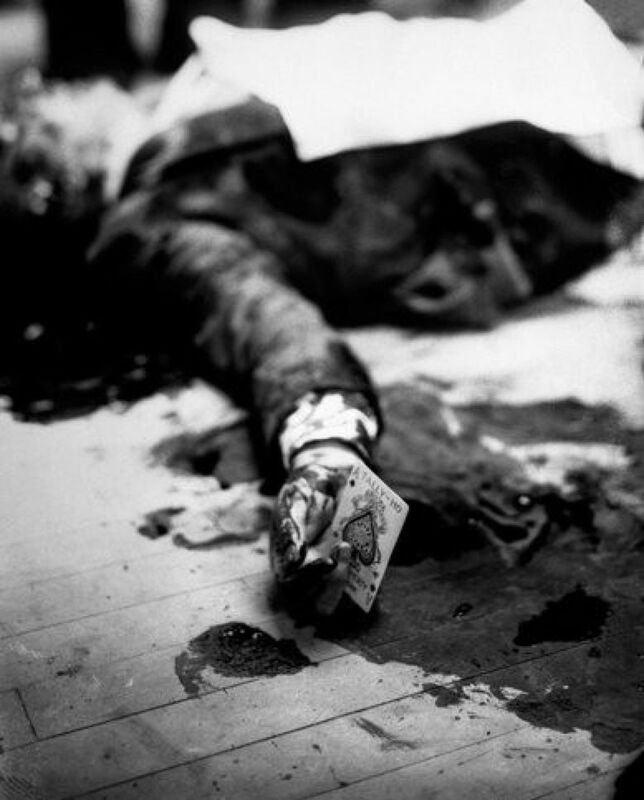 The gunmen were suspected to be Benjamin “Bugsy” Siegel, Albert Anastasia, Joe Adonis, and Vito Genovese shot dead Masseria. 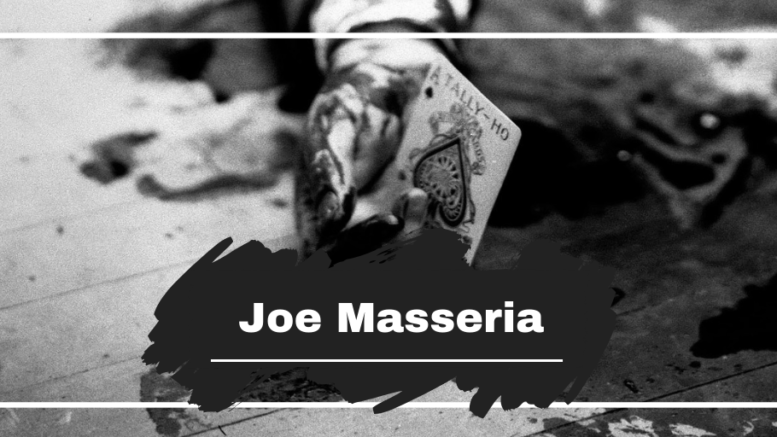 Read more about the death of Joe The Boss in our Mafia Hits Collection.